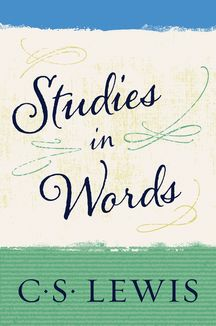 Language—in its communicative and playful functions, its literary formations and its shifting meanings—is a perennially fascinating topic. 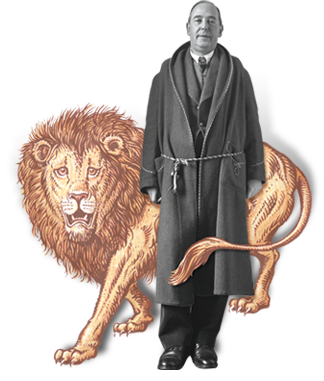 C. S. Lewis's Studies in Words explores this fascination by taking a series of words and teasing out their connotations using examples from a vast range of English literature, recovering lost meanings and analyzing their functions. It doubles as an absorbing and entertaining study of verbal communication, its pleasures and problems. The issues revealed are essential to all who read and communicate thoughtfully, and are handled here by a masterful exponent and analyst of the English language.